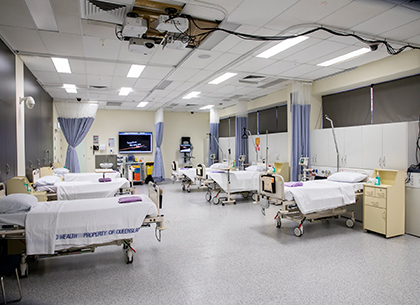 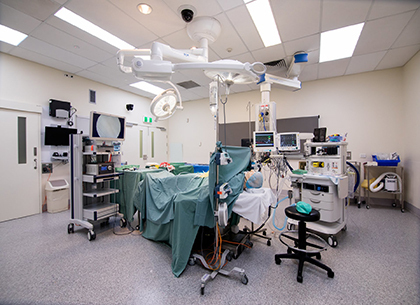 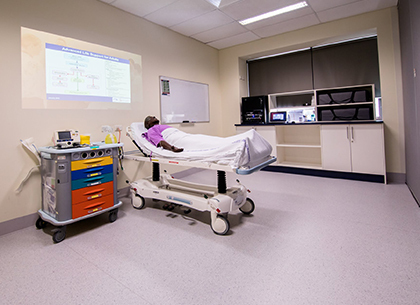 From specialised equipment, to large events and clinical spaces, we have got you covered. 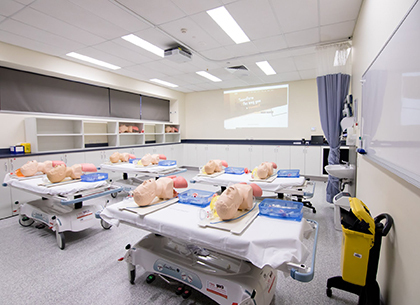 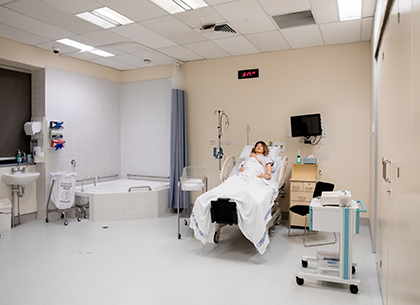 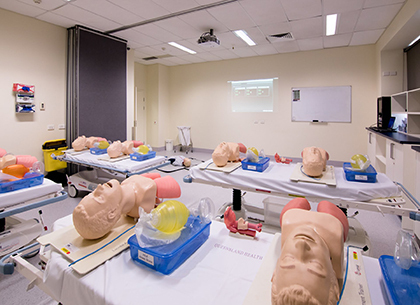 Not only can we host workshops and events, but we can support clinical education and trials of new technologies and systems in our replicated clinical environments. 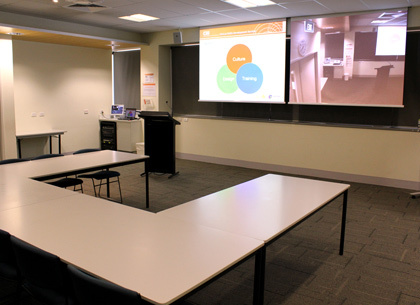 We are fully equipped to accommodate any audio visual, video conference, room layout or simulation equipment request. 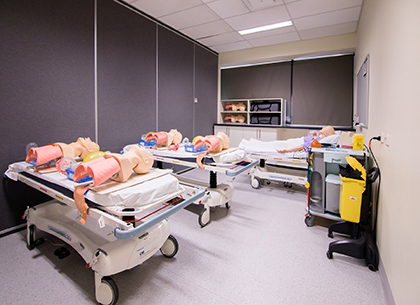 We host a wide range of activities including meetings, workshops, courses, conferences, filming, and clinical simulation events. 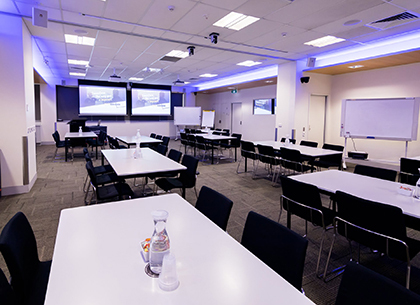 Ensure the success of your next event by accessing our administration, AV and facilitation support services. 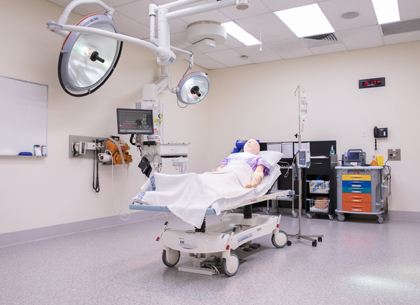 A one-stop-simulation-shop to loan equipment and purchase consumables and products. 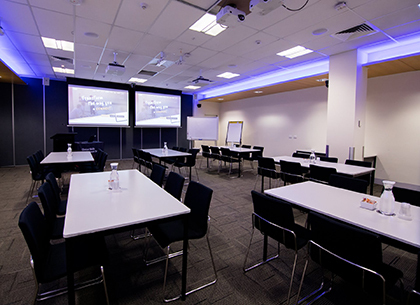 Ready to hire a space? 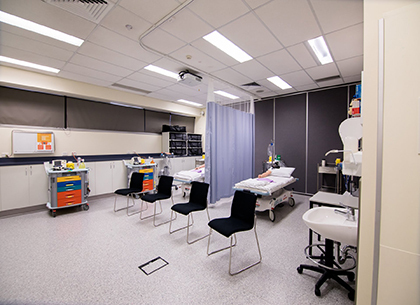 Fill out our online form and we will get back to you shortly. 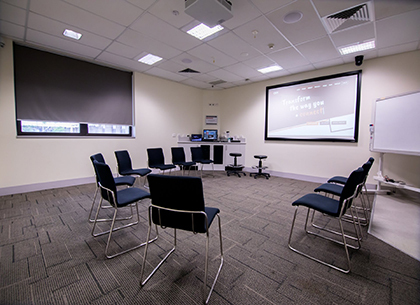 What's included in every space hire? 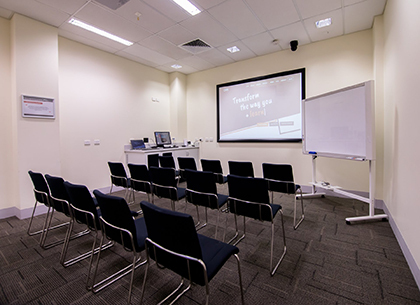 All our spaces come with complimentary items such as water jug and glasses, mints, Queensland Health network connectivity, flipchart with easel, data projector and a laptop. 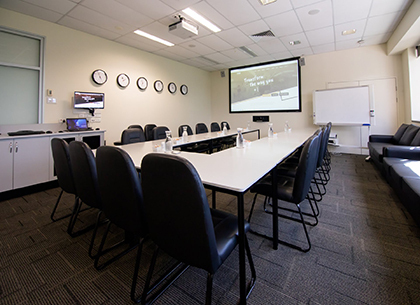 We are fully equipped to accommodate any audio visual, tele/video conferencing, room layout, simulation equipment, catering and administration needs. 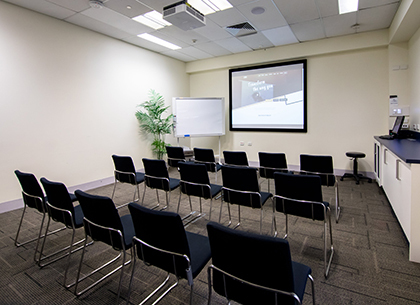 Technical and simulation support are also available to help ensure your event will be a success. 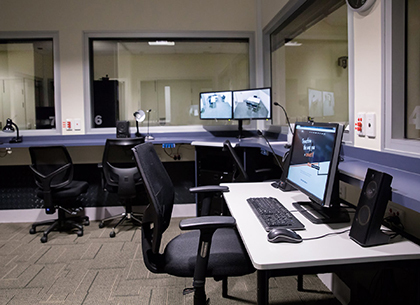 Fill out our online booking request form for any one of our spaces. 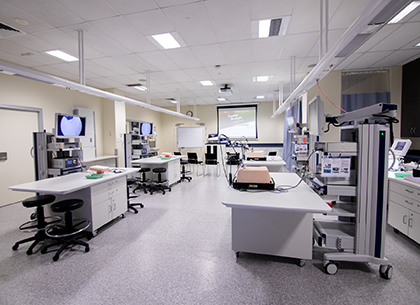 Visit the SimShop for your simulation equipment and product needs. 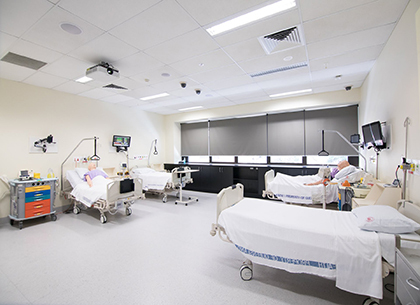 Or contact us to find out more information.